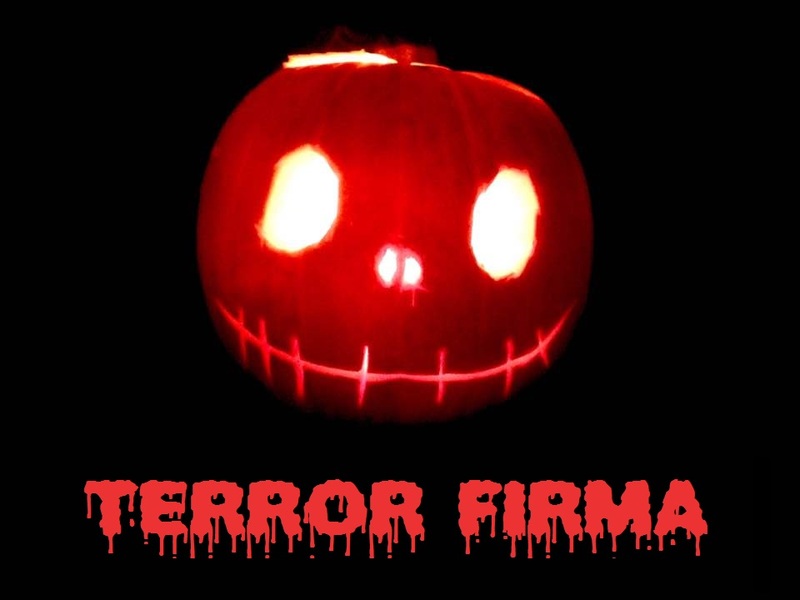 Terror Firma Media: Major Announcement This Week!!! This week on Terror Firma we will be making a major announcement for something big coming to the site in January. No its not the podcast but that will also be coming in January (the 13th to be precise) it is regarding some cool content for the site that you will not want to miss. So Keep checking the site this week, the Facebook Group and the auld Twitter for all the details.